Hosting a party? Put the kids in charge of building a fancy cheese plate. Fan out apples, layer salami slices, and add some fancy cheese. Now it’s ready for nibbling! For a quick and easy (and healthy!) 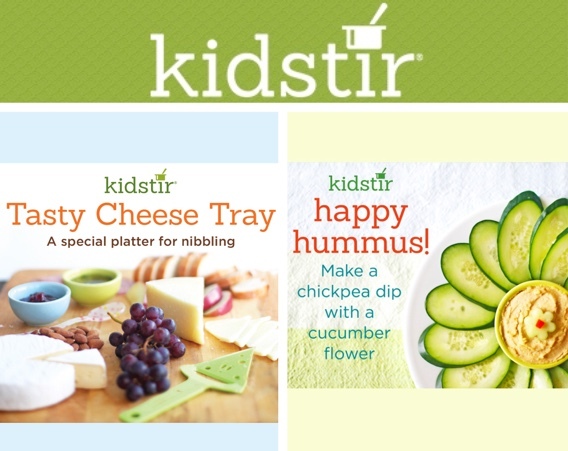 party snack, mix up a homemade chickpea dip. 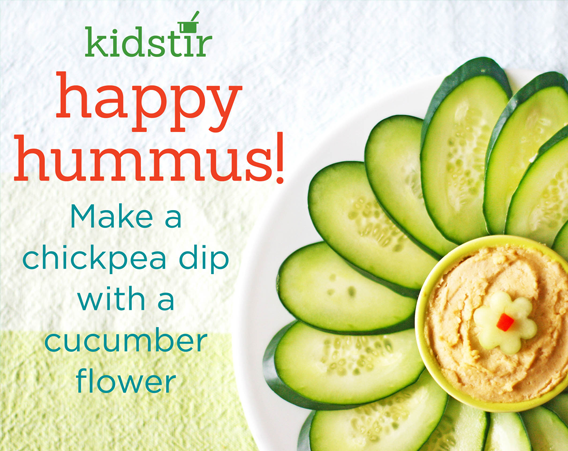 Surround the bowl of dip with a fun flower, made out of cucumber “petals”. Happy hummus! April Kits on the Way! 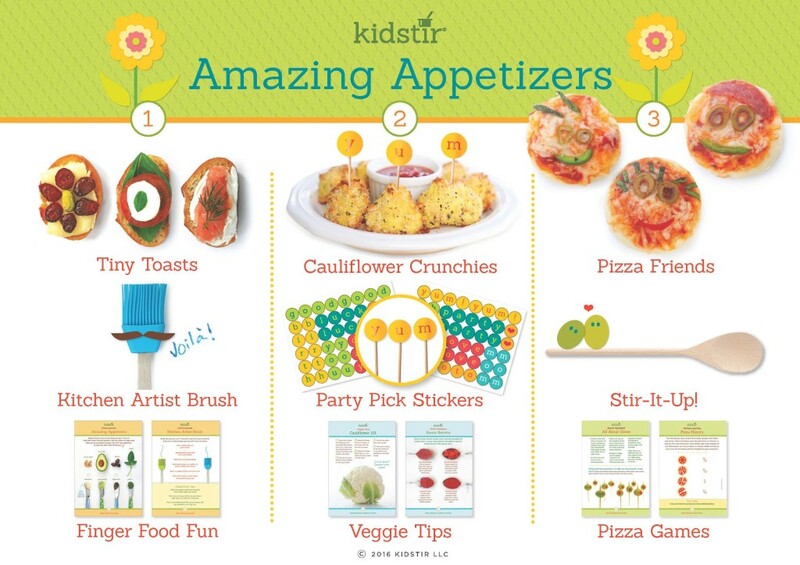 Our Amazing Appetizers kits are making their way to subscribers’ doorsteps! Get ready to enjoy some delicious mini-meals this month! Don’t have a subscription yet? We have a special discount just for you! Use code AMAZING30 to get 30% off the first kit of a new subscription. This kit is gone by 4/17/2016!